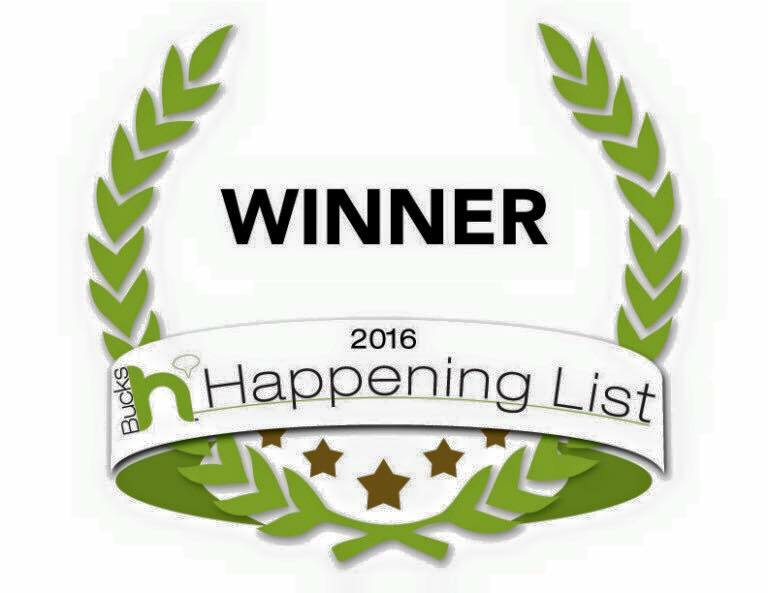 Thank you for voting Dr. Michael Luciano Family Medicine, “The Best” Family Doctor in Bucks County 2016. This survey is conducted annually by the Bucks Happening List and reflects the opinions of readers from our community. Michael C. Luciano, D.O., wins “The Best” Individual Physician in Bucks Mont 2013. This survey is conducted annually by the The Intelligencer and reflects the opinions of readers from our community. Dr. Michael Luciano Family Medicine is proud to announce their Patient-Centered Medical Home Recognition. We now offer Metabolic Testing! Thank you for voting Michael C. Luciano, D.O. for one of the Best in the category of Best Individual Physician. This survey is conducted annually by The Intelligencer and reflects the opinions of readers from our community. The winners in each category have been published on Friday, October 28th. 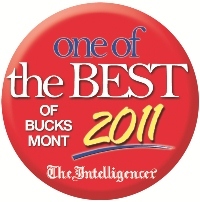 Dr. Luciano receives “The Best” Individual Physician in Bucks County 2011. 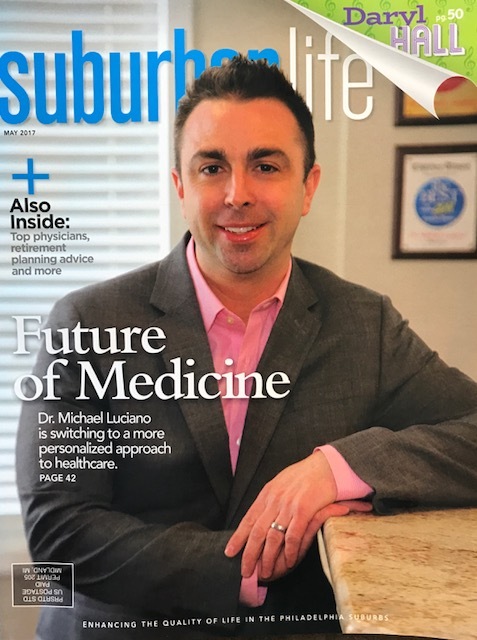 Thank you for voting Michael C. Luciano, D.O., “The Best” Individual Physician in Bucks County 2011. This survey is conducted annually by the Bucks County Courier Times and reflects the opinions of readers from our community. Warminster Community Park Safety Town Opens – Dr. Luciano – one of many local sponsors. Open Enrollment is Here: Have You Thought about Switching to a PPO Plan & a Concierge Medicine Doctor?